At The Hamzy Law Firm, LLC, we take pride in serving our clients with the finest legal counsel, and we take pride in serving the community. We are local attorneys who care about our clients and their families. 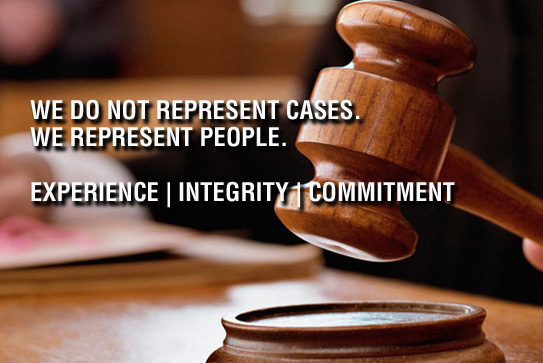 Our lawyers serve clients in Bristol, Avon, Burlington, Farmington, Forestville, Harwinton, Hartford, New Britain, Plainville, Plymouth, Southington, Terryville, Thomaston, West Hartford, Waterbury and Hartford County in Connecticut.